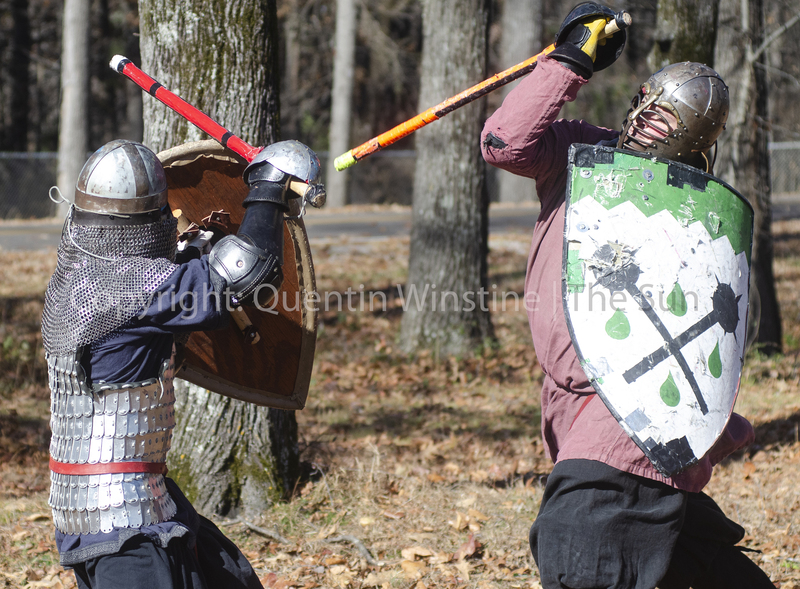 Quentin Winstine | The Sun Blake Brown, left, defends himself from an attack by Steve Williams, right, as they spare on Saturday, Dec. 1, 2018, at Craighead Forest Park. 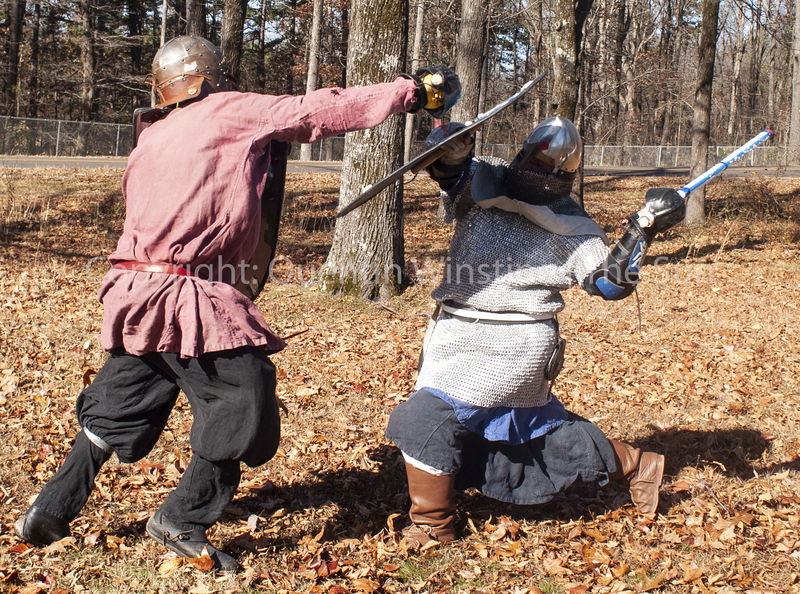 Brown and Williams are both members of the Society for Creative Anachronism which is an organization whose members enjoy recreating Middle Ages items and fighting techniques. 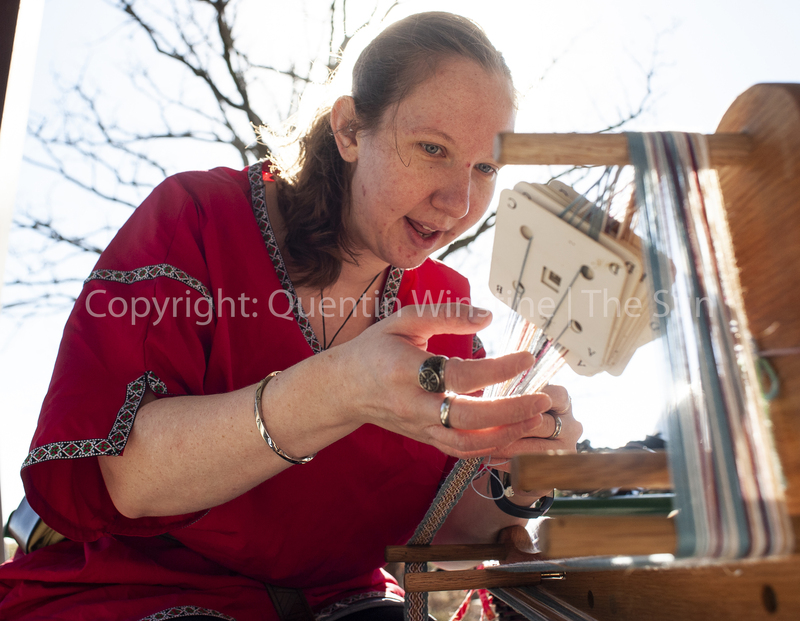 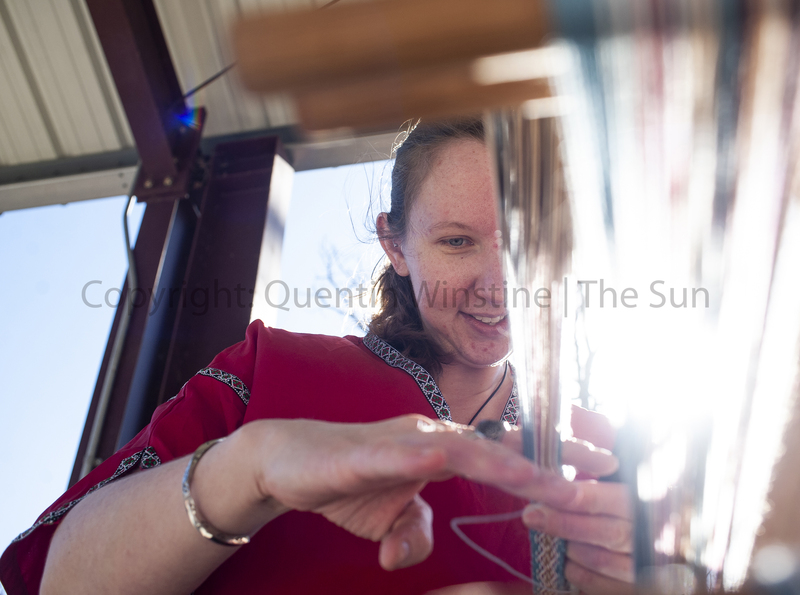 Quentin Winstine | The Sun Jessica Townsend practices tablet weaving durnig a meet-up of members from the Society of Creative Anachronism, Dagorhir Battle Games, and Amtgard on Saturday, Dec. 1, 2018, at Craighead Forest Park. 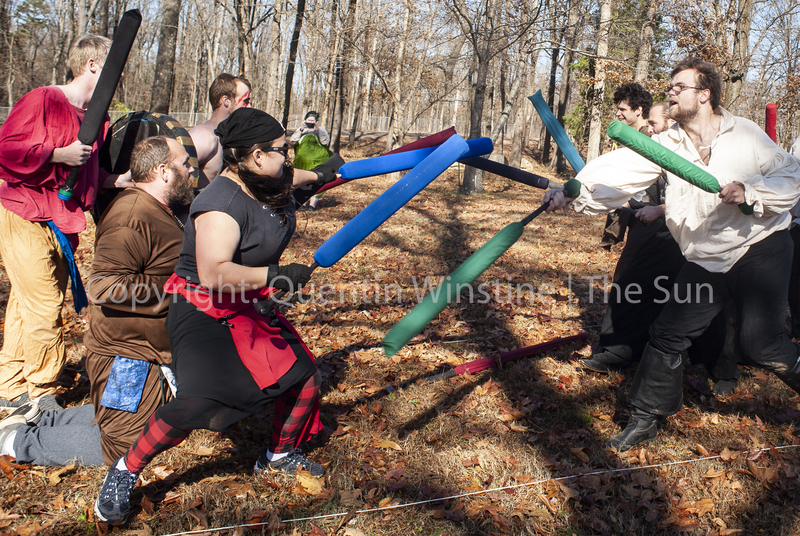 Quentin Winstine | The Sun Steve Williams, left, and Henry Carroll, right, spare against each other durnig a meet-up of members from the Society of Creative Anachronism, Dagorhir Battle Games, and Amtgard on Saturday, Dec. 1, 2018, at Craighead Forest Park. 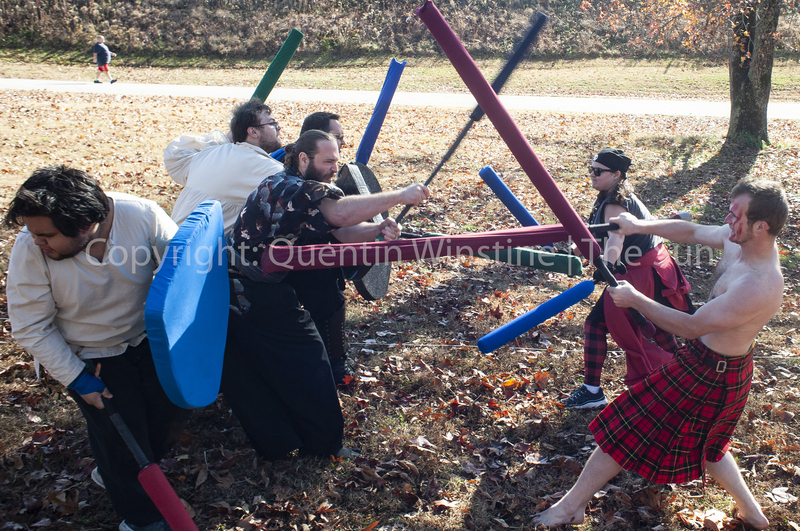 Quentin Winstine | The Sun Members of the Dagorhir Battle Games and Amtgard compete in a bridge battle contest durnig a meet-up of members from the Society of Creative Anachronism, Dagorhir Battle Games, and Amtgard on Saturday, Dec. 1, 2018, at Craighead Forest Park. 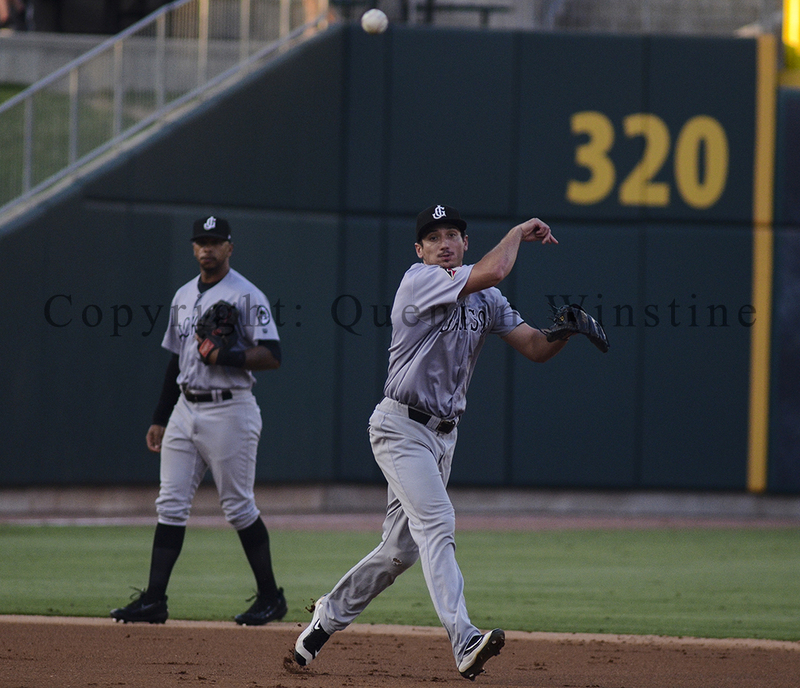 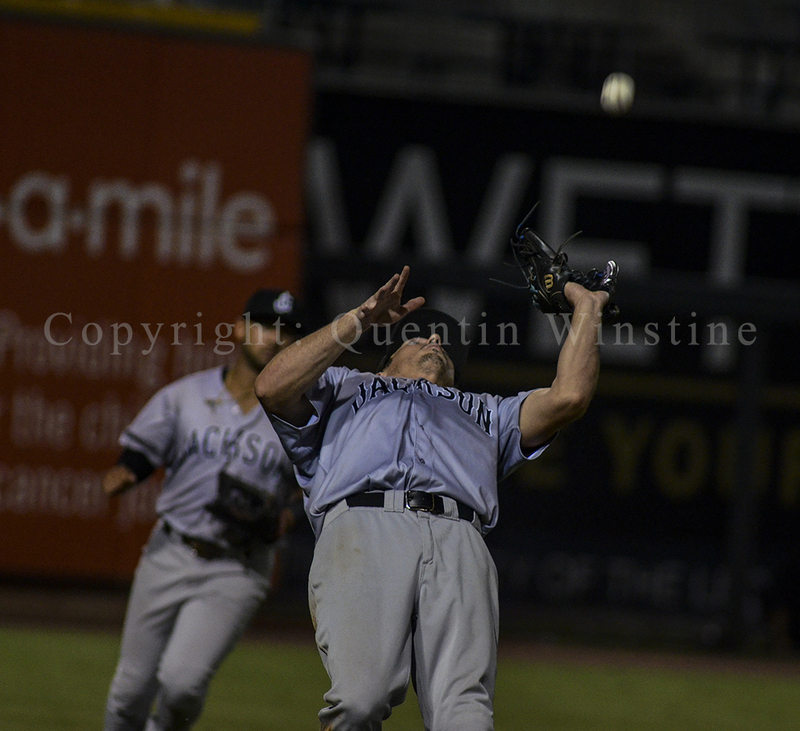 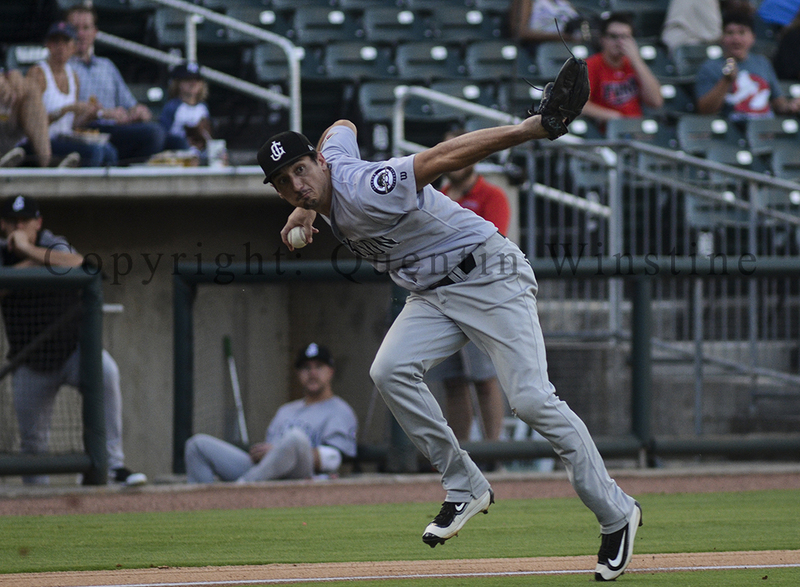 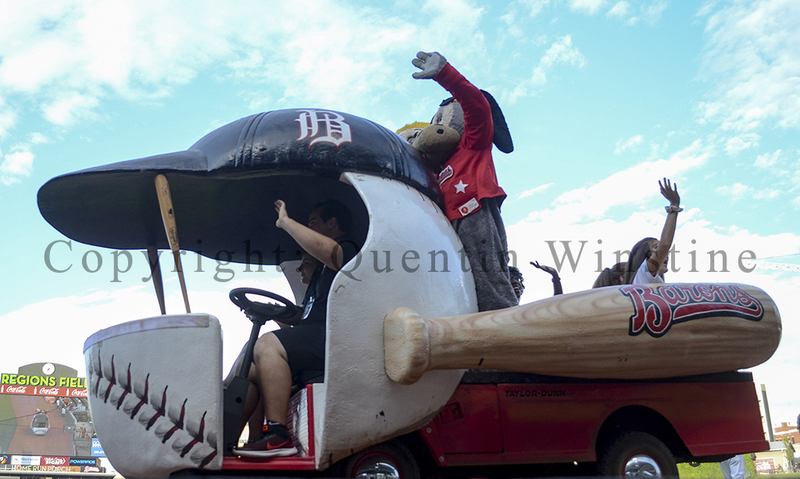 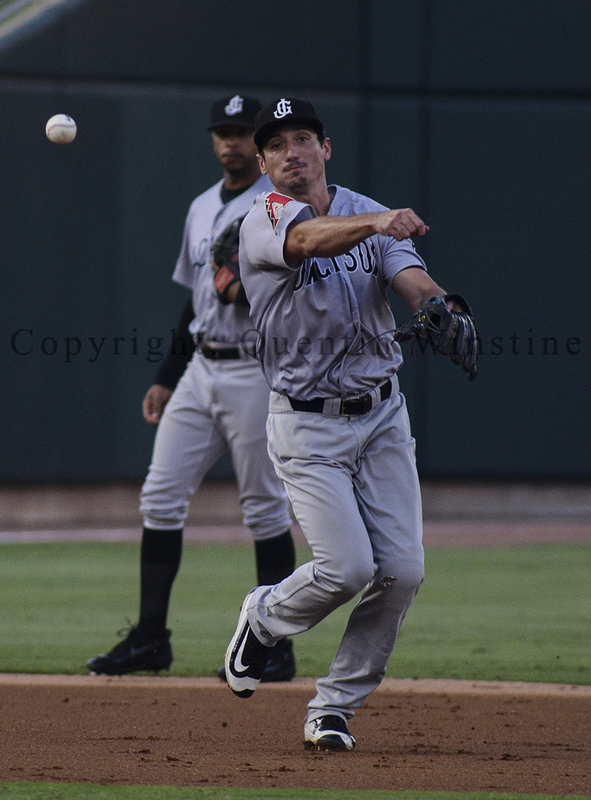 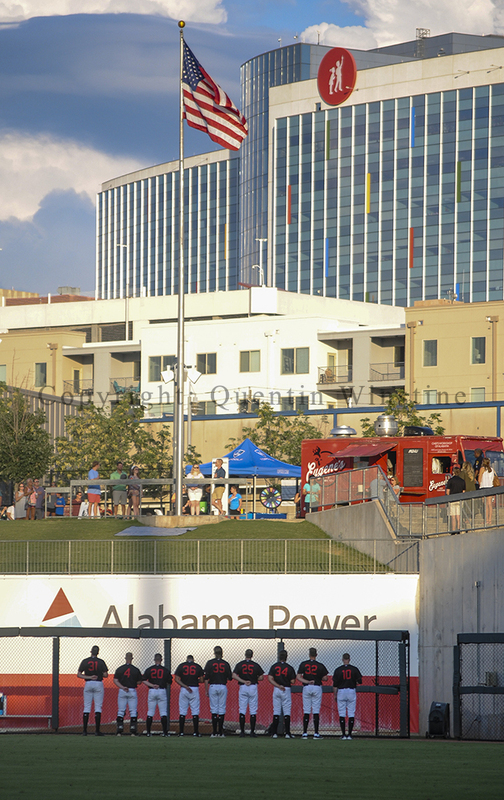 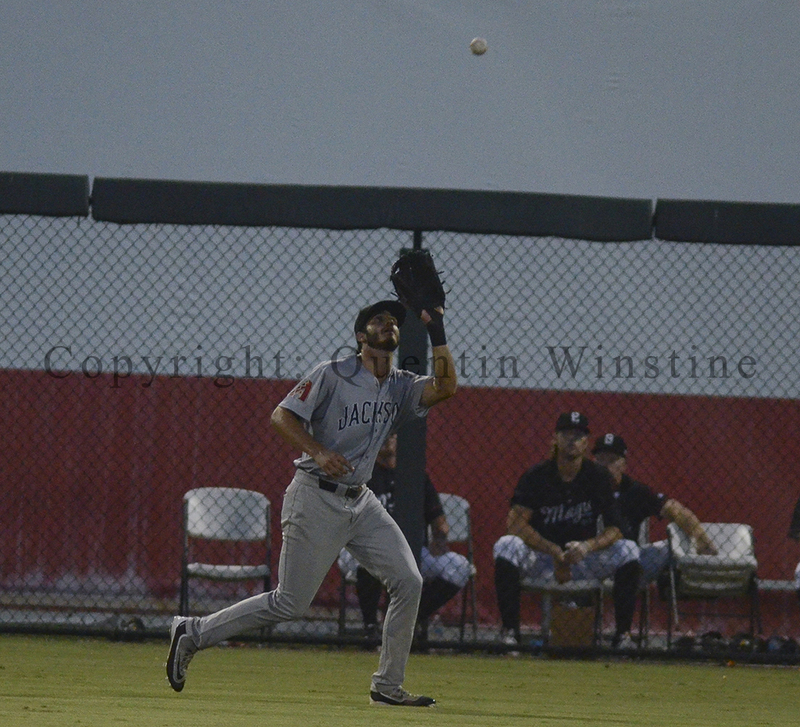 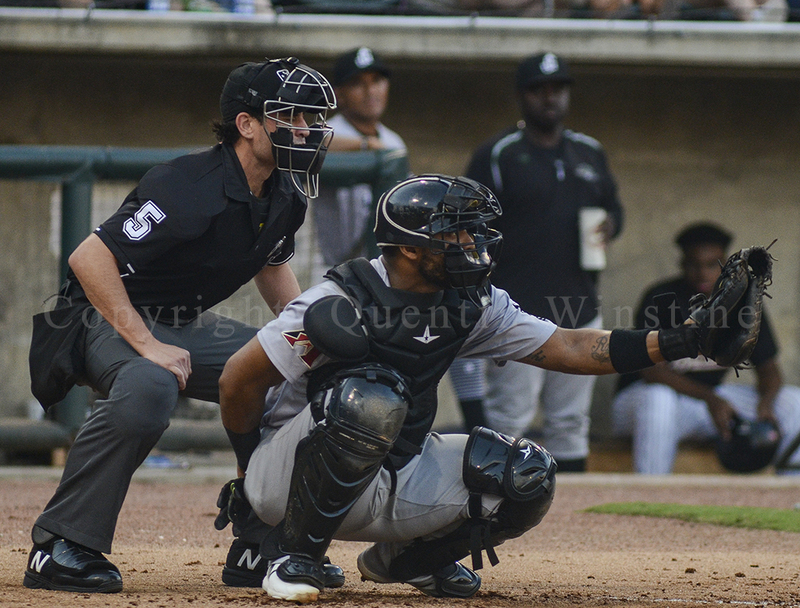 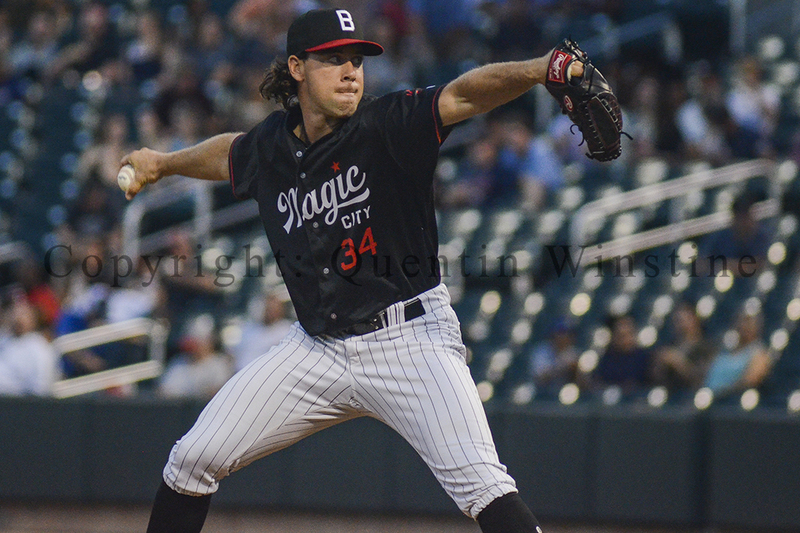 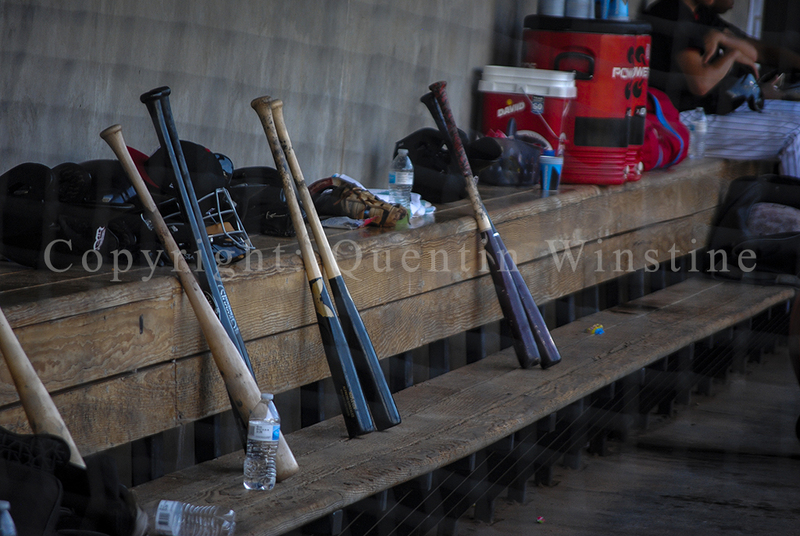 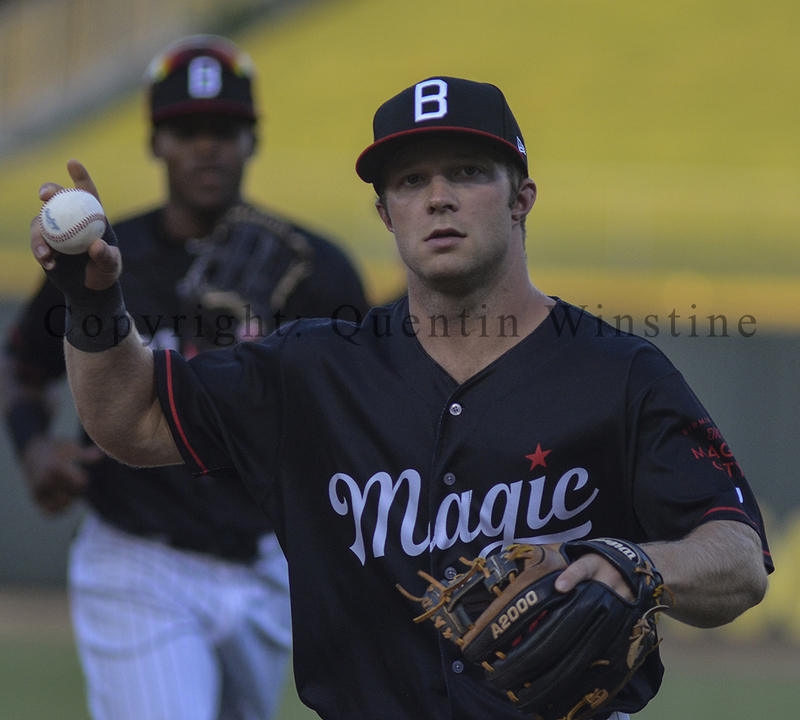 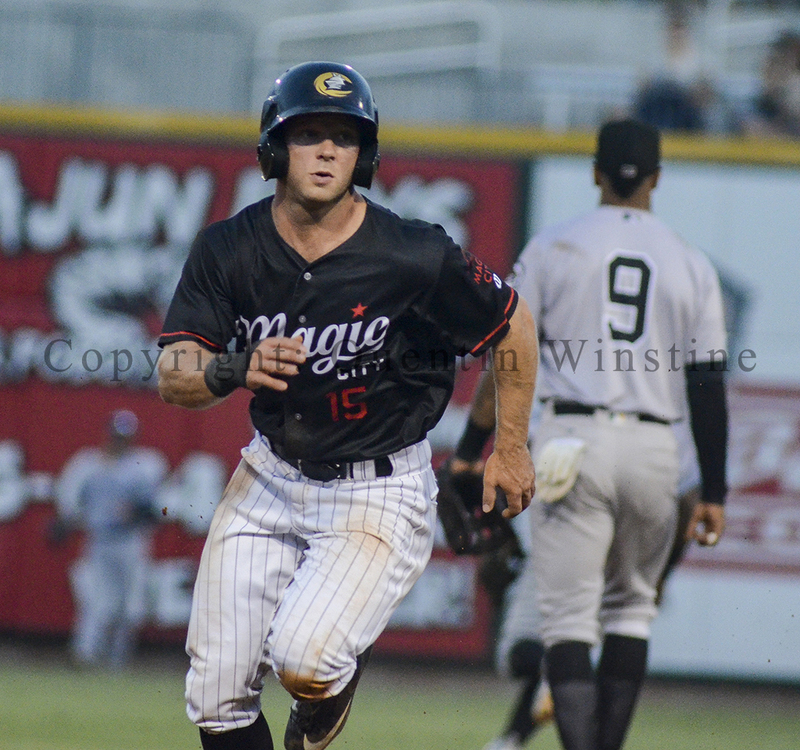 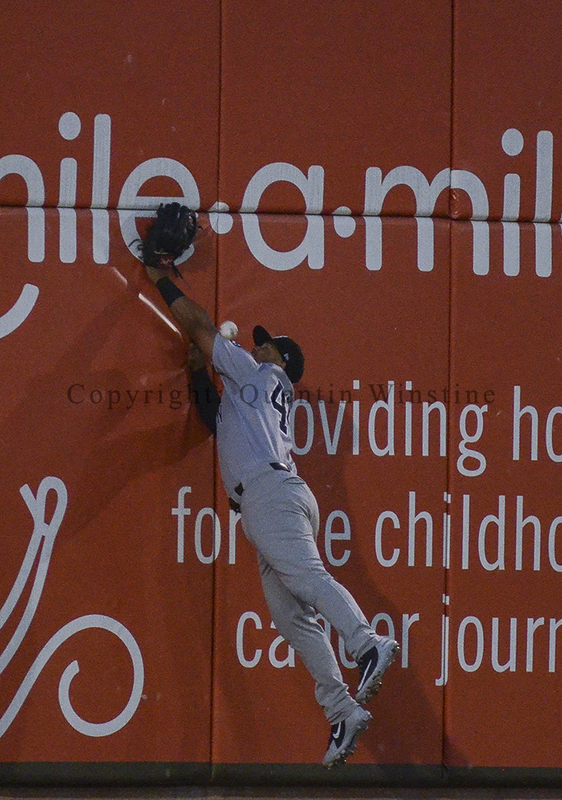 Birmingham Barons vs Jackson Generals 07/19/2018 Cont. 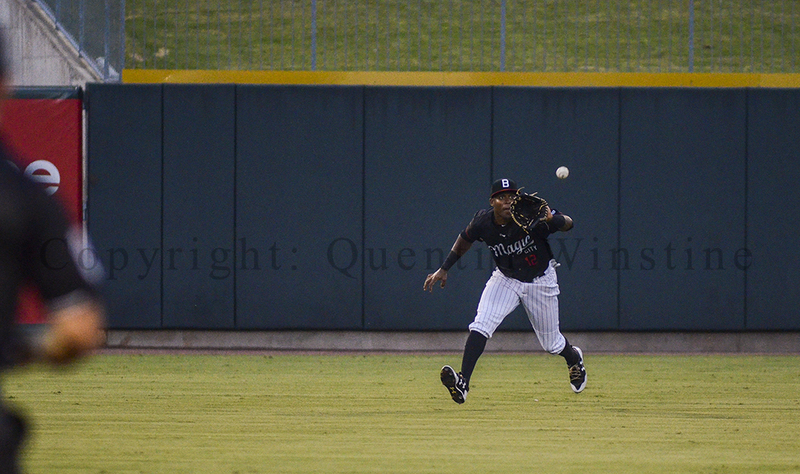 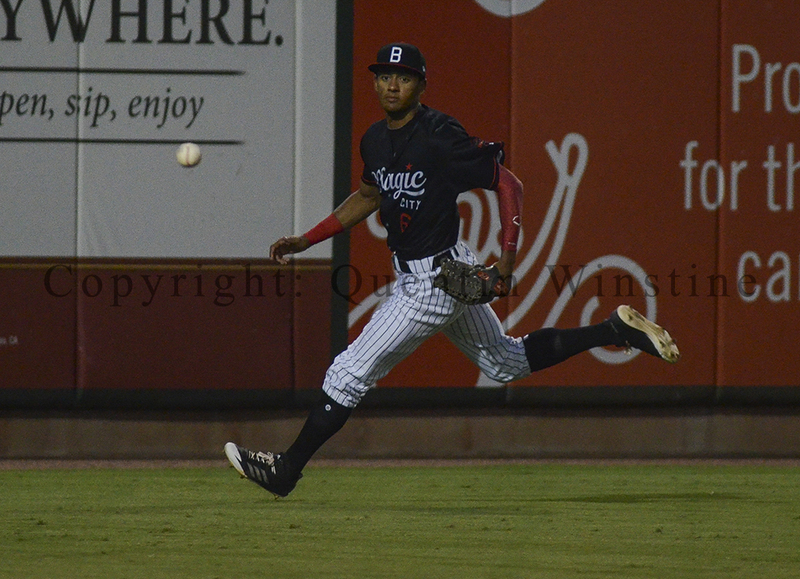 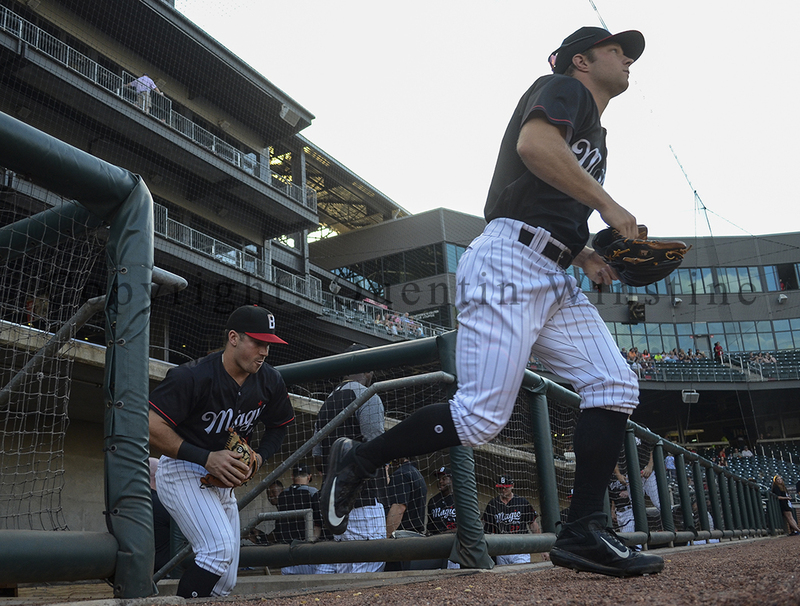 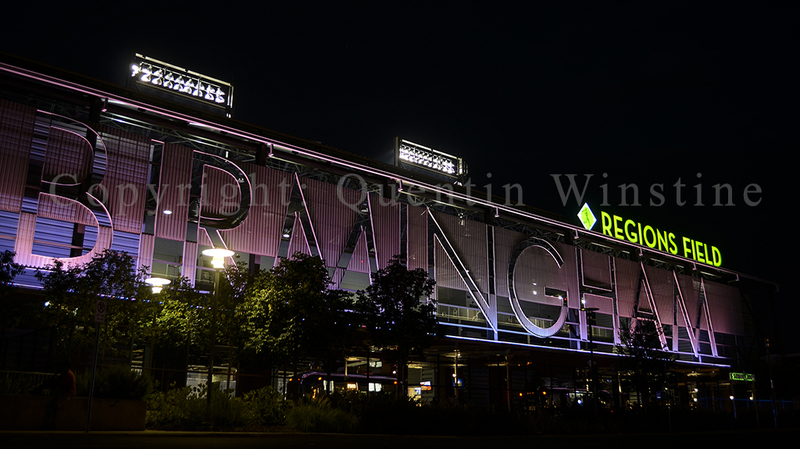 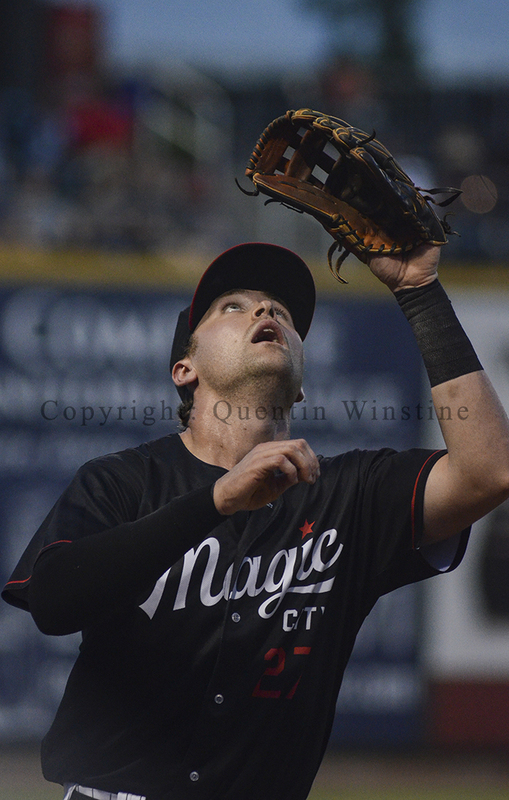 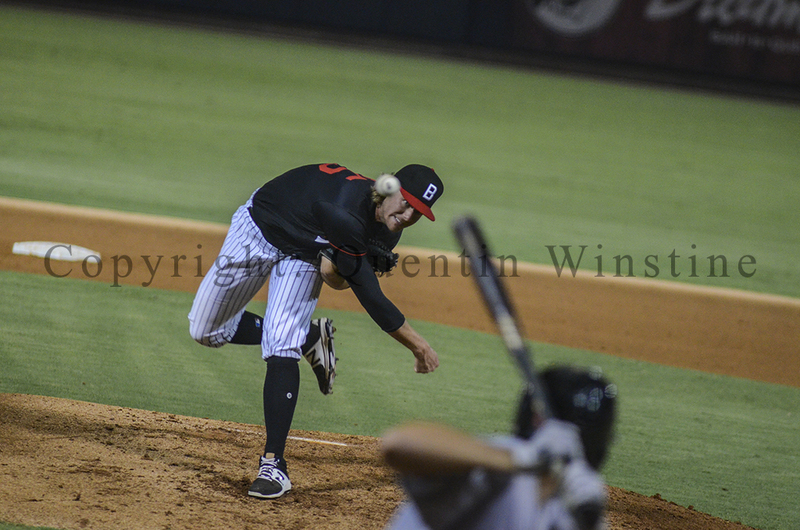 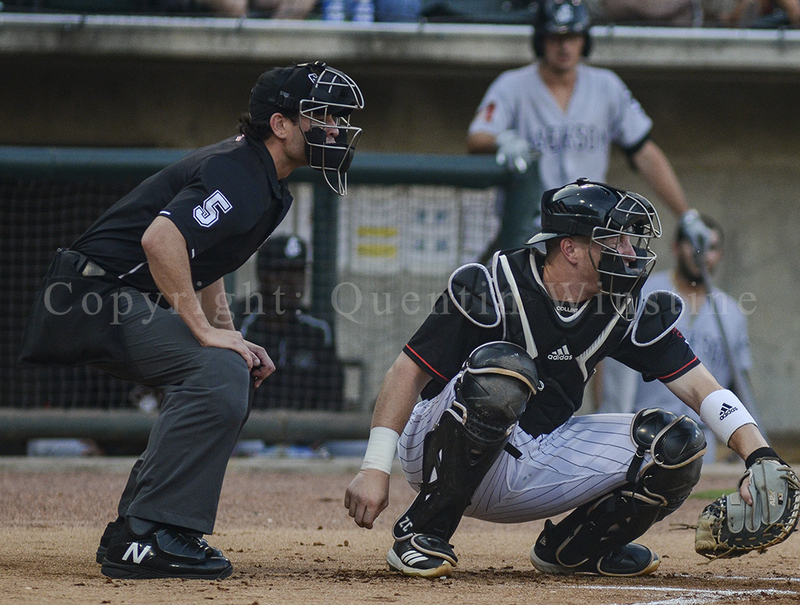 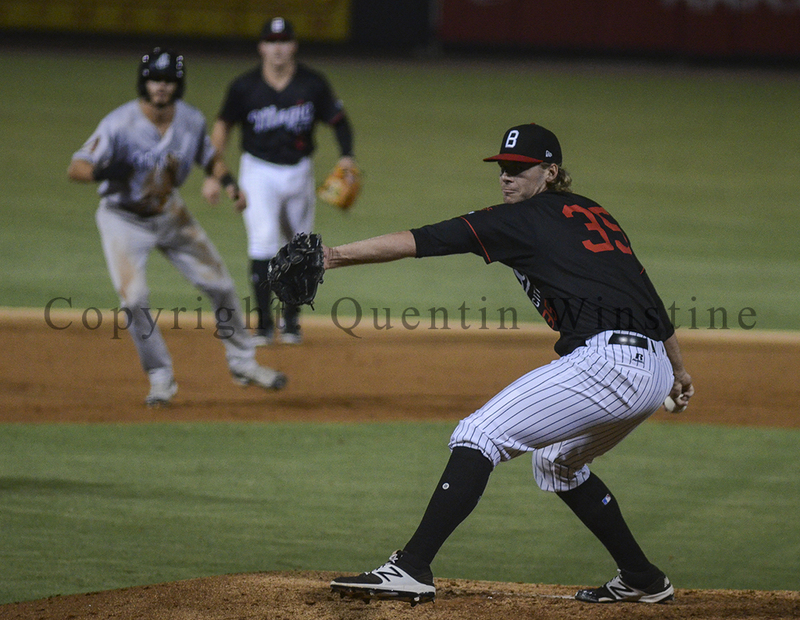 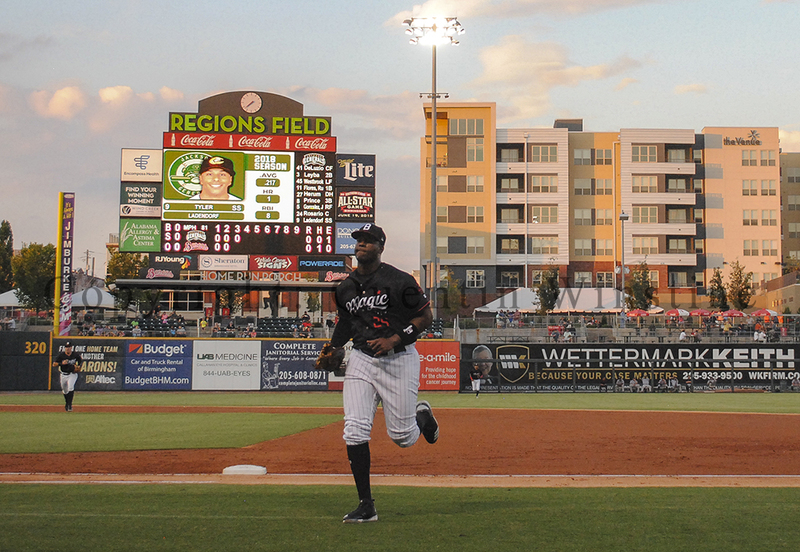 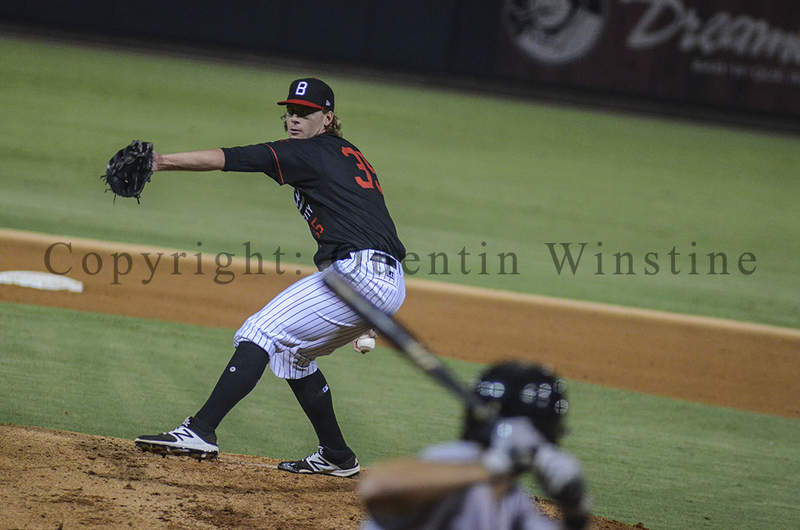 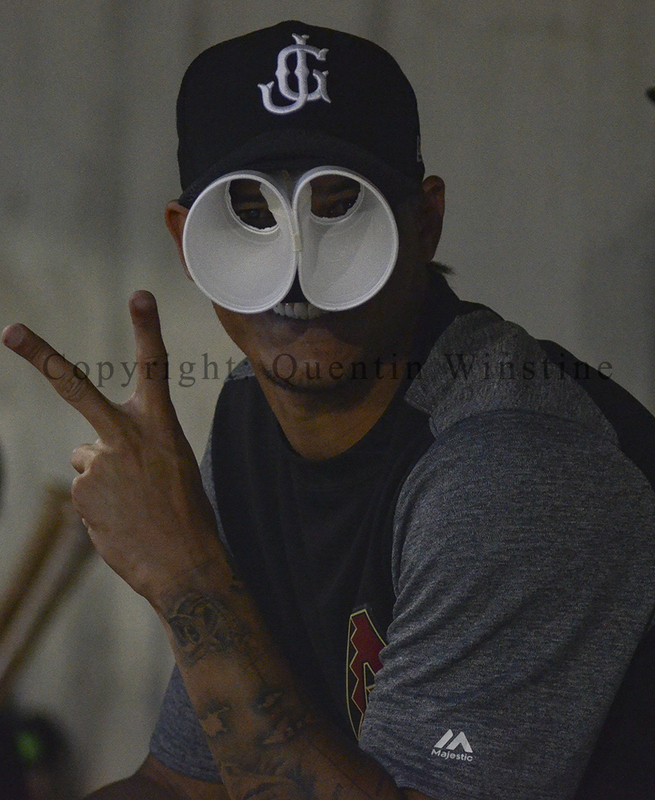 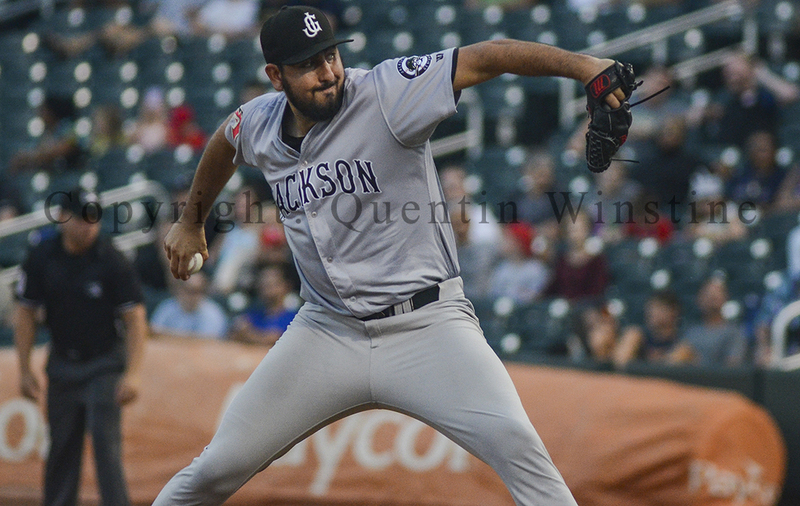 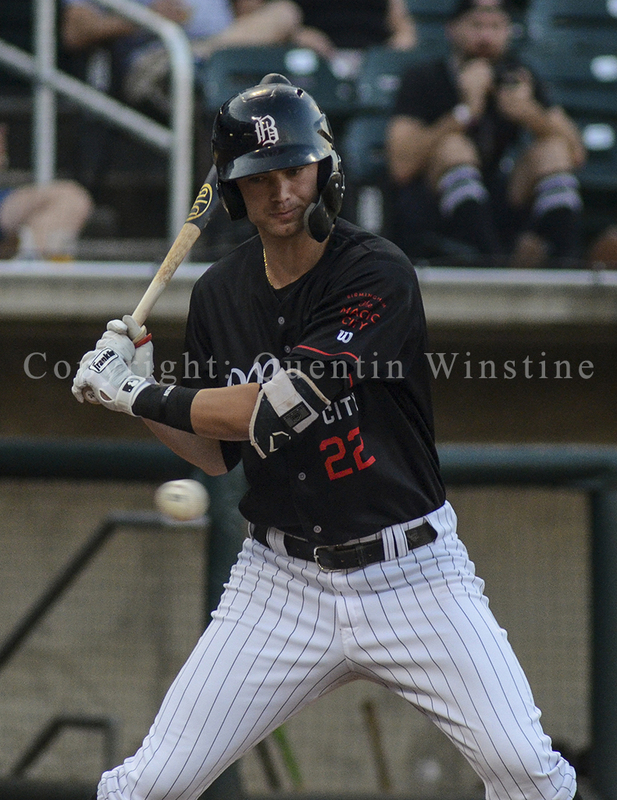 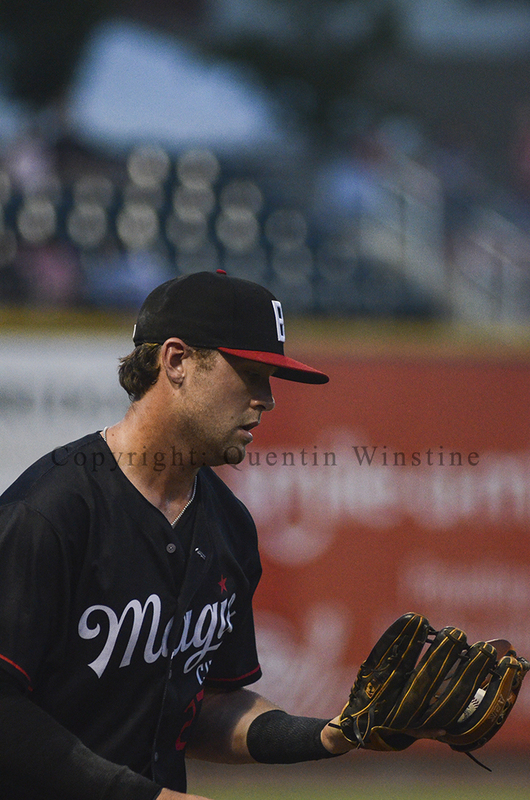 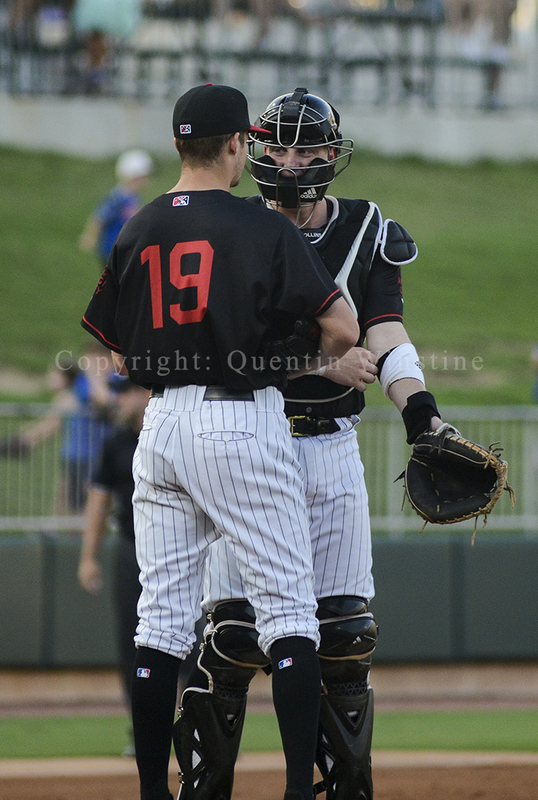 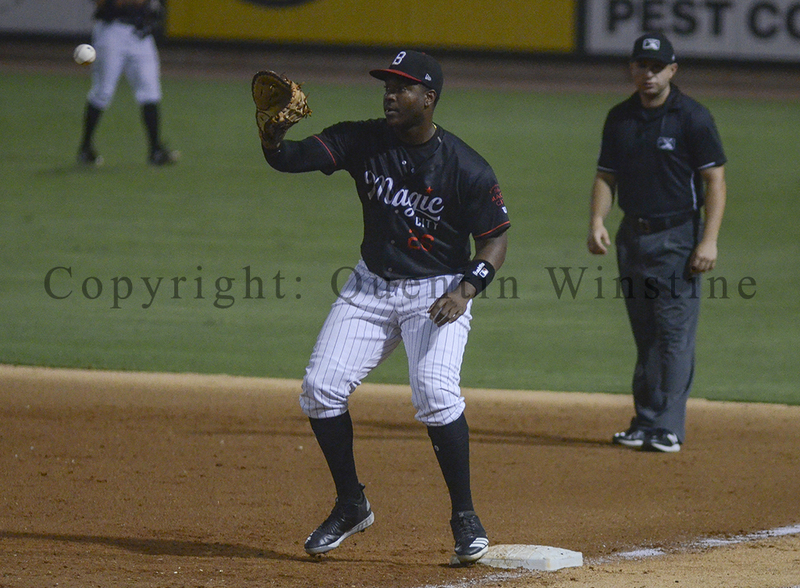 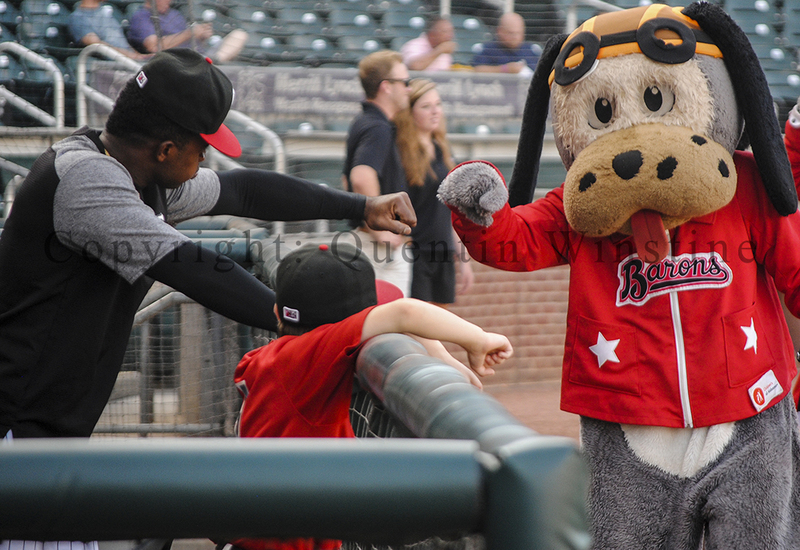 Photo by Quentin Winstine The Birmingham Barons host the Jackson Generals in the second game of a five game series at Regions Field in Birmingham, Alabama, on July 19, 2018.